Despite Truck Driver Appreciation Week having taken place earlier this month, some names in the industry such as Pilot Flying J are not yet through with celebrating commercial truckers. Earlier today North American-based truck stop chain Pilot Flying J announced that its annual Road Warrior program would return for a fourth year, launching a contest to honor drivers who display diligence and safety on the road with cash prizes. According to Pilot Flying J, the program will run from today until December 31 of this year, allowing members of the trucking industry to electronically submit stories to the company that recognize drivers who routinely display hard work, persistence and enthusiasm for the trucking industry. Ken Parent, President of Pilot Flying J, announced earlier today that the companies encourages submissions from voices across the spectrum of the industry, as the Road Warrior program sheds lights on the hard work consistently displayed by drivers. "Anyone with a professional driver in their life knows the job is not for the faint of heart. It takes smarts, selflessness and a special kind of work ethic to transport the country and make our ways of life possible," said Ken Parent. "The Road Warrior program is designed to raise awareness for the tireless and critical work of professional drivers and thank them for a job well done." 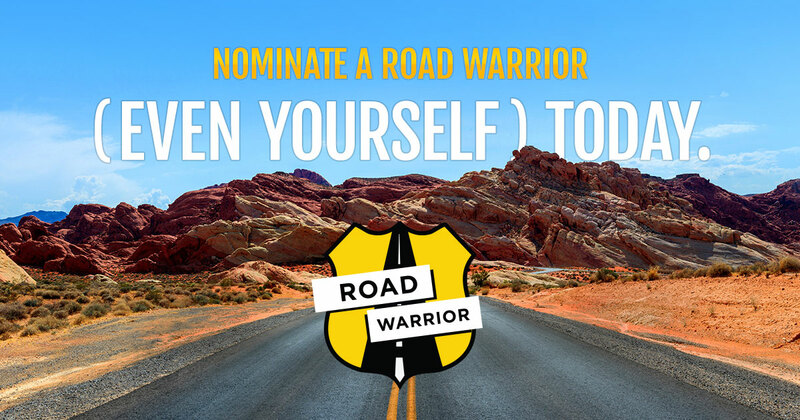 According to Pilot Flying J, the grand prize winner of the 2017 Road Warrior contest will receive a prize amount of $10,000, with $5,000 and $2,5000 awarded to second and third place winners, respectively. Pilot Flying J also said that a new facet of the 2017 Road Warrior program will be awards given to the nominators of the grand, second and third place winners, with $500 prize given to each individual. Pilot Flying J reports that entry for the Road Warrior contest is free, allowing prospective submissions and an accompanying photo of the drivers to be entered at RoadWarrior.PilotFlyingJ.com. More rules, submission facts, and past winners of the award can be viewed at the Pilot Flying J website.